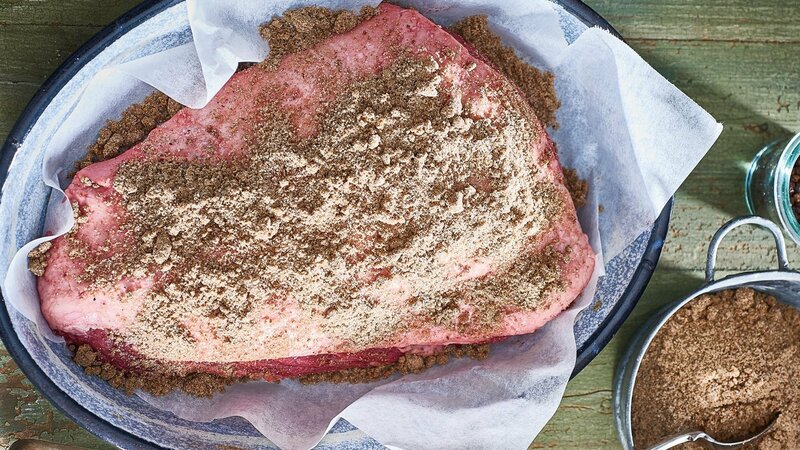 This seasoning rub will transform your meats! Check out the full recipe below. Rub over 2 to 3 kg rump cap, roast covered for 3 hours at 140°C. The benefit of dark rubs is that you can have them ready on hand for application. Simply prepare big batch, store it in an airtight container and use anytime!